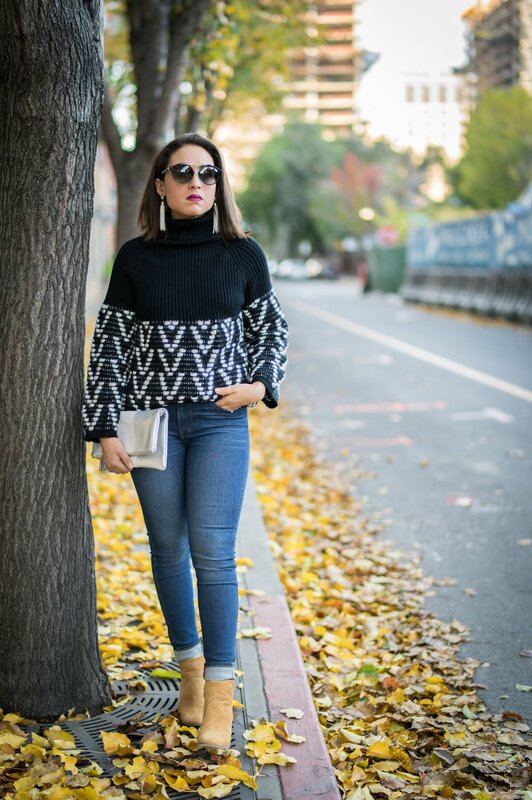 The Loft: 50% off with code: thatsawrap, this off the shoulder sweater is to die for! JCrew: 40% off entire purchase with code: time2give , especially swooning over this tie back sweater and this button up sweater . Express: 50% off sweaters, both this lace up back sweater and this funnel neck sweater (comes in so many pretty colors!) are in my cart. Also, I have this sweater and I love it!